NCP LEADER'S PAYING TRIBUTE TO "KRANTI STAMBHA" ON THE OCCASION "KRANTI DIN" AT GOWALIA TANK MAIDAN IN MUMBAI. Industry interaction on “POAST BUDGET 2019” in Mumbai. 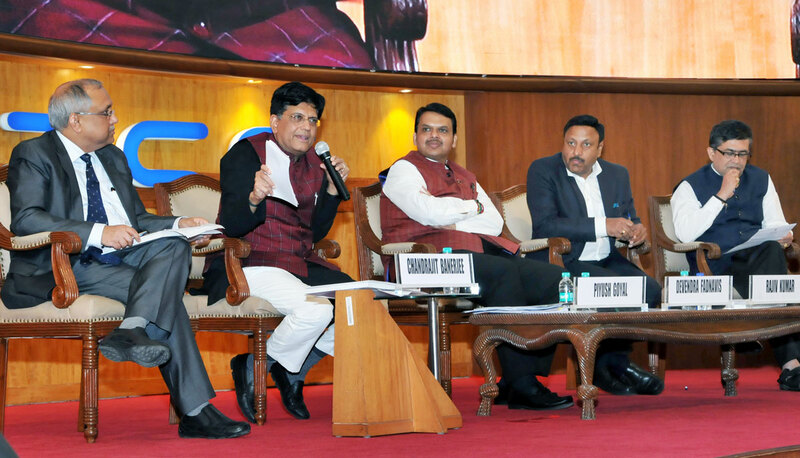 Description: Union Minister for Railway, Coal, Corporate Affairs and Finance Shri Piyush Goyal with Shri Devendra Phadanvis, the chief minister of Maharashtra at Industry interaction on “POAST BUDGET 2019” in BSE Mumbai. INTERNATIONAL CONFERENCE FOR PEACE & JUSTICE OF PALESTINE AT UNIVERSITY CLUB HOUSE CHURCHGATE.